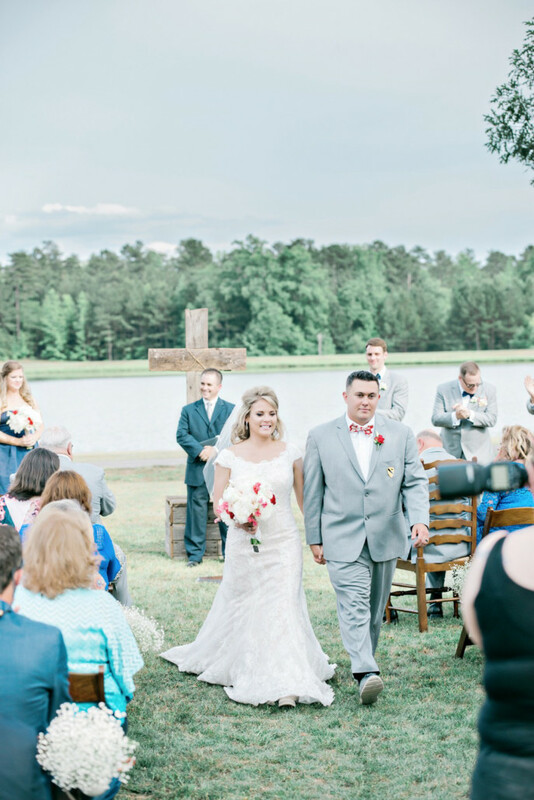 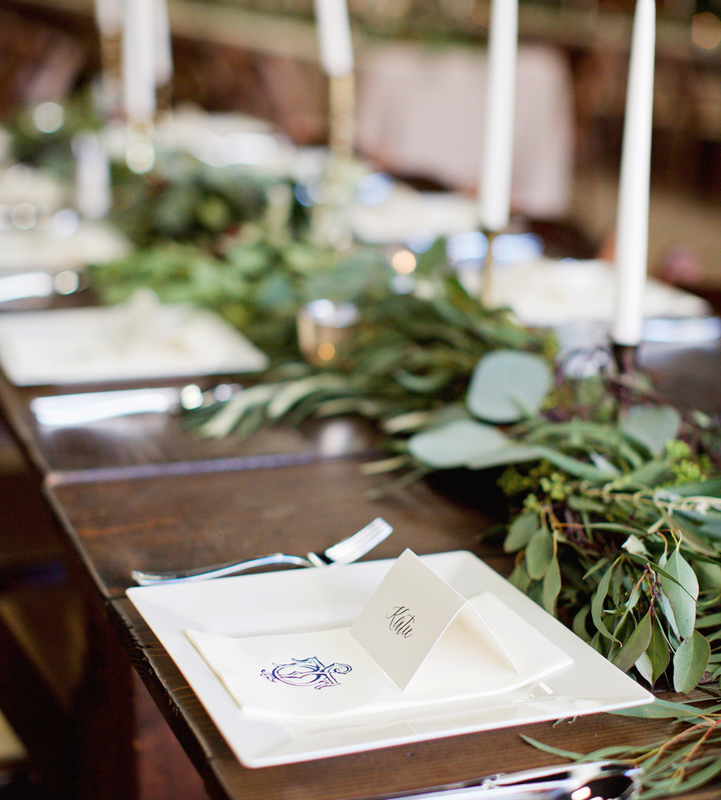 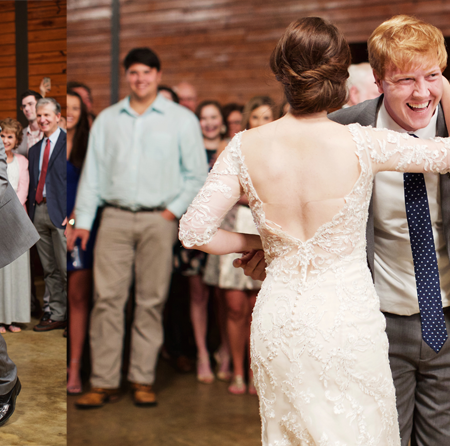 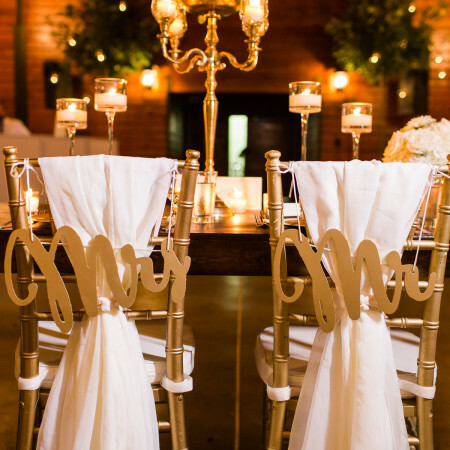 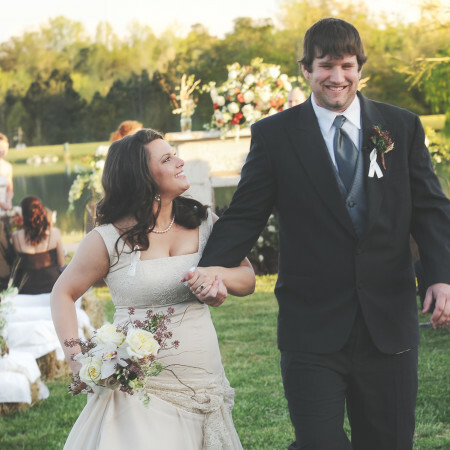 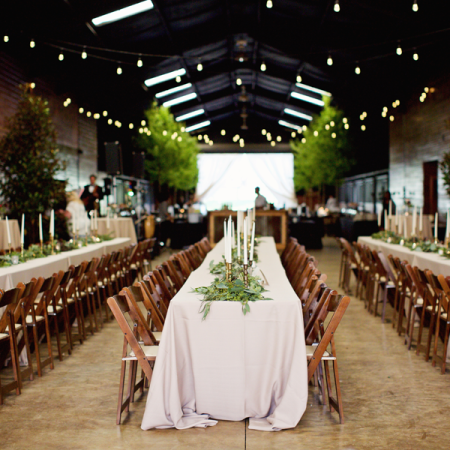 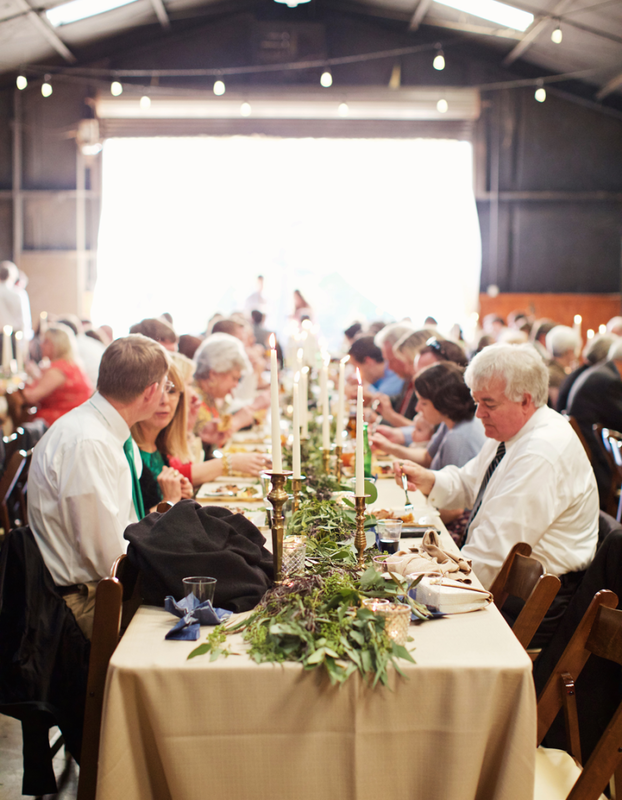 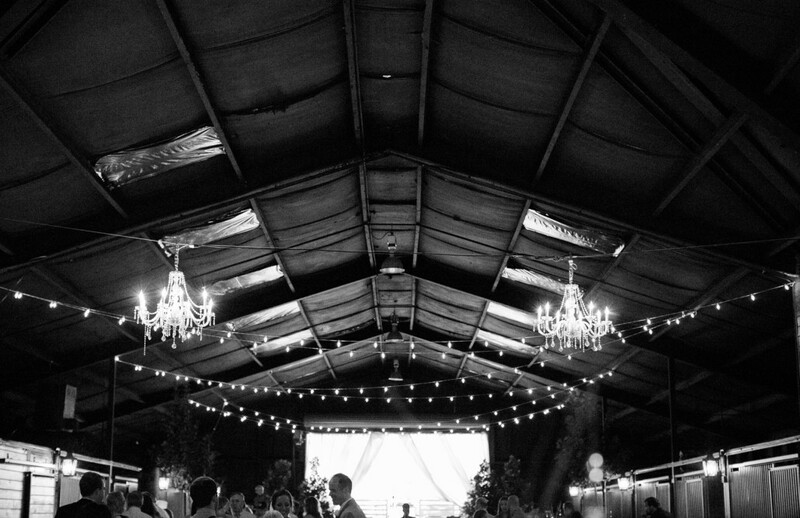 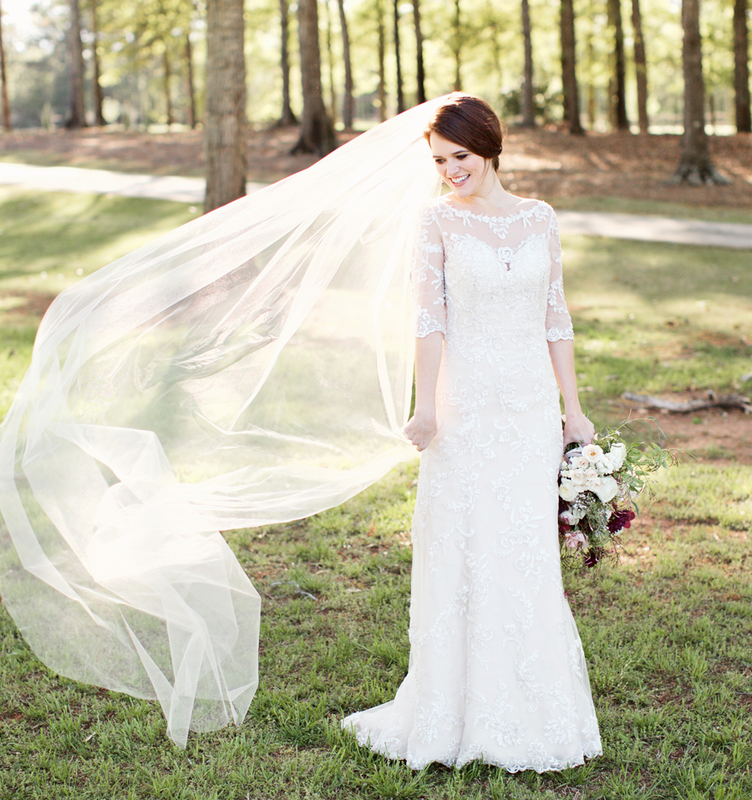 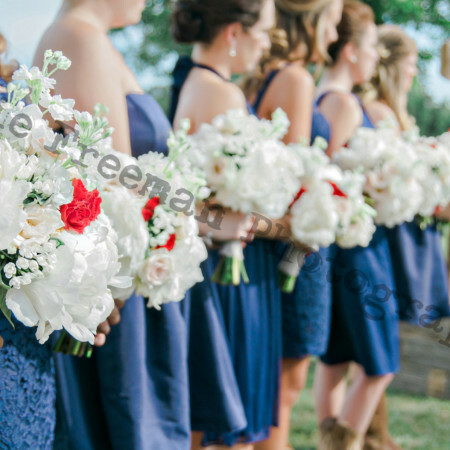 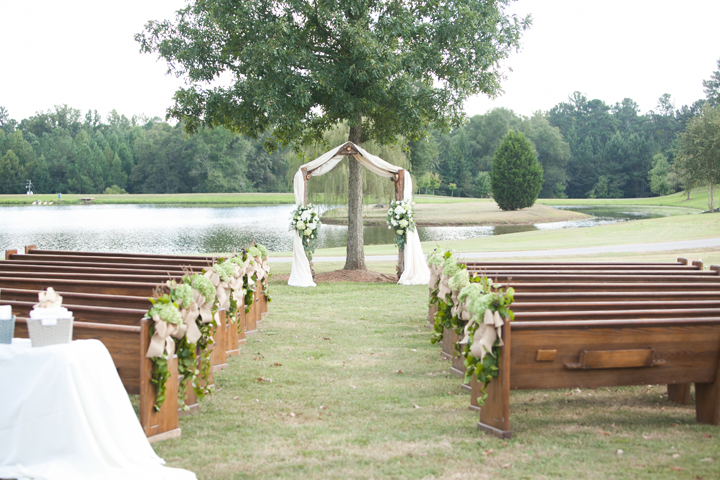 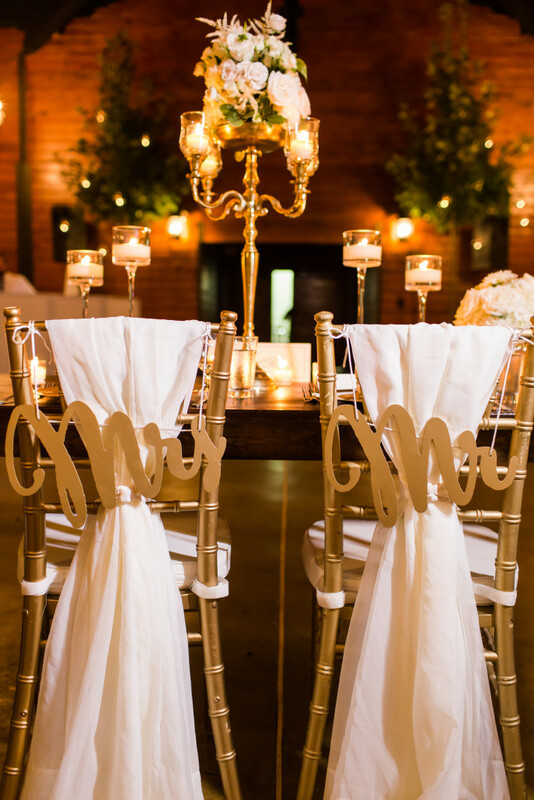 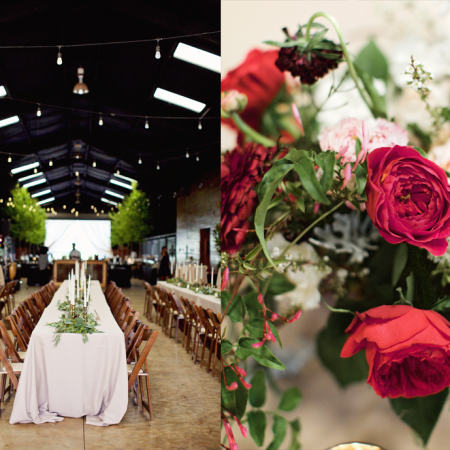 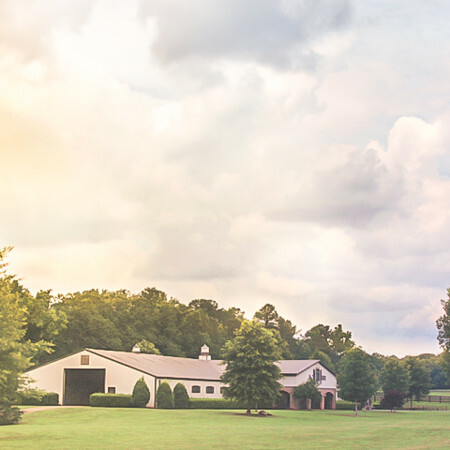 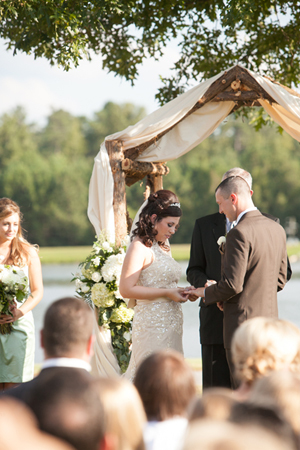 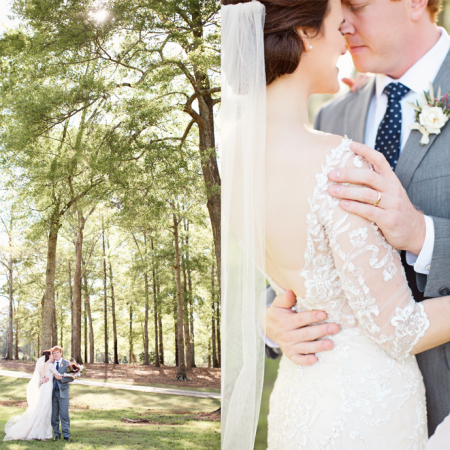 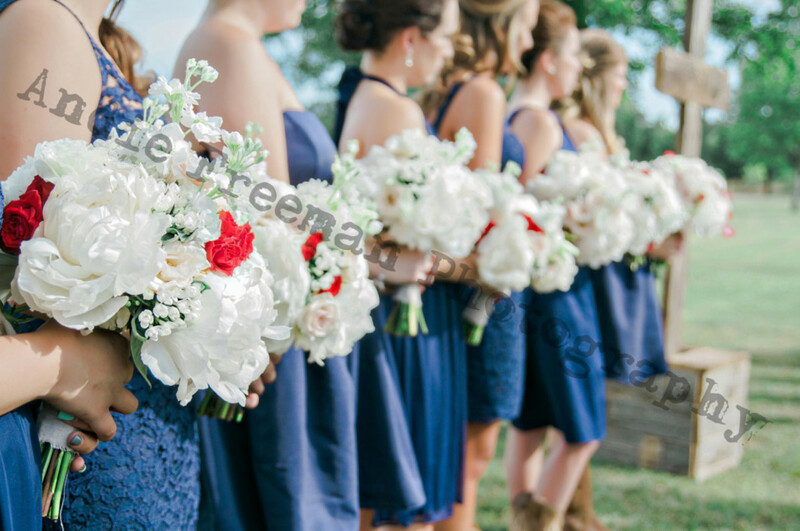 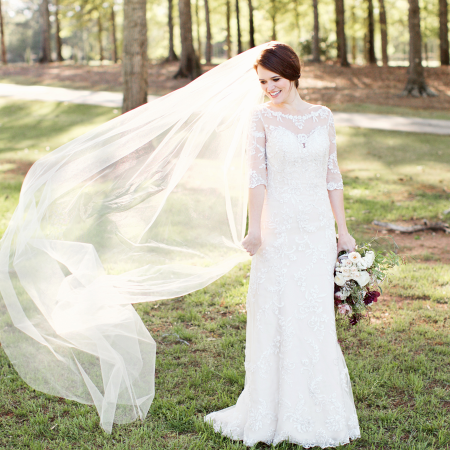 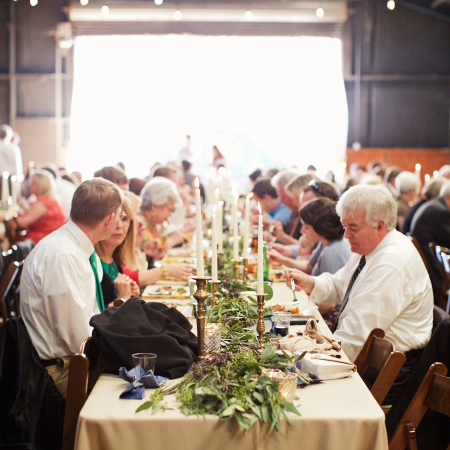 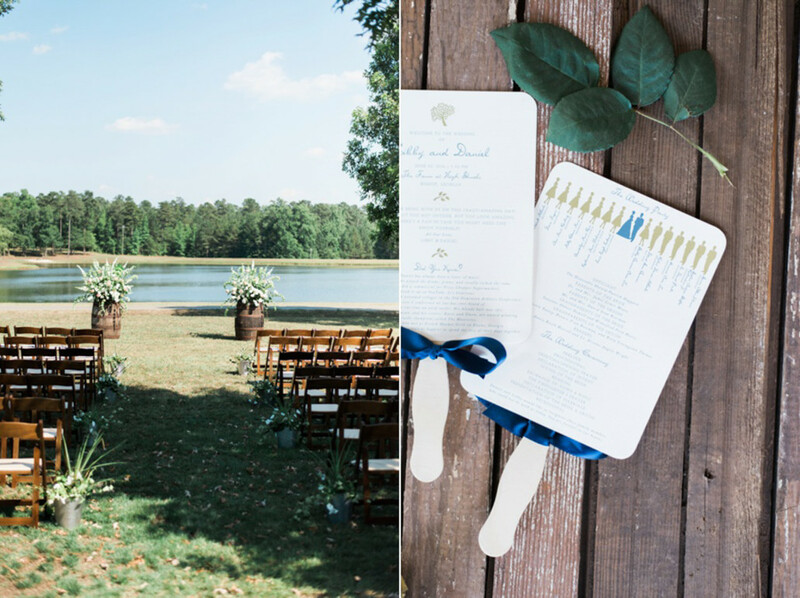 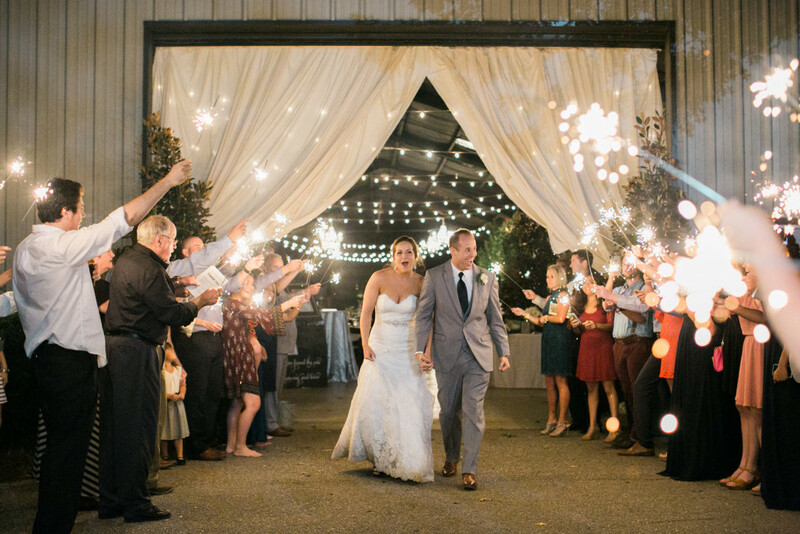 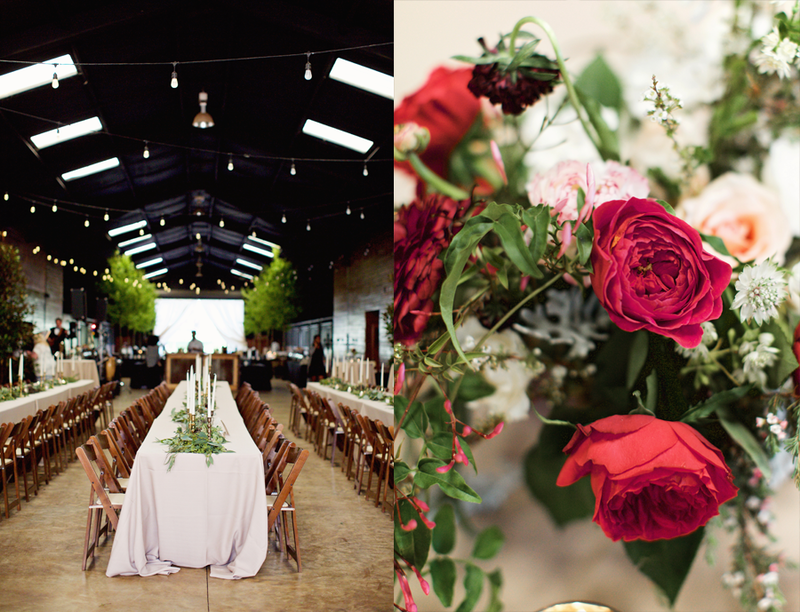 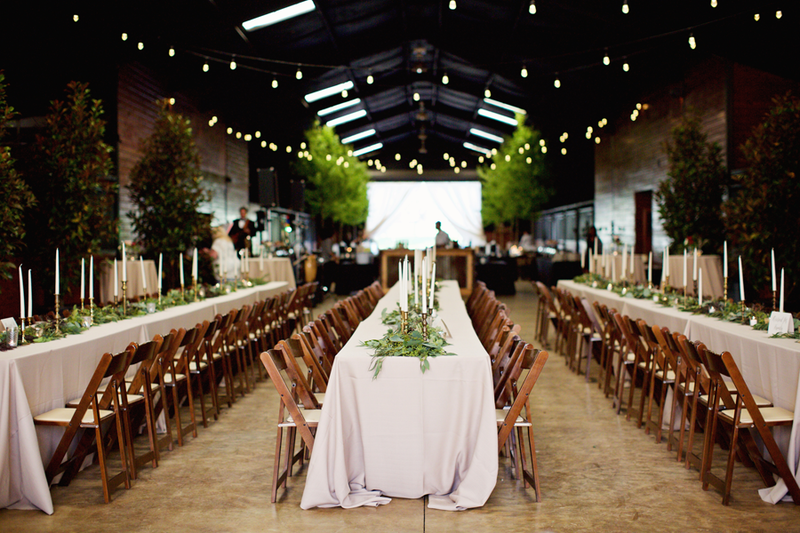 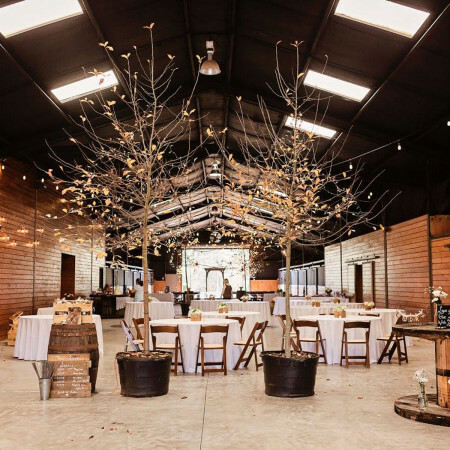 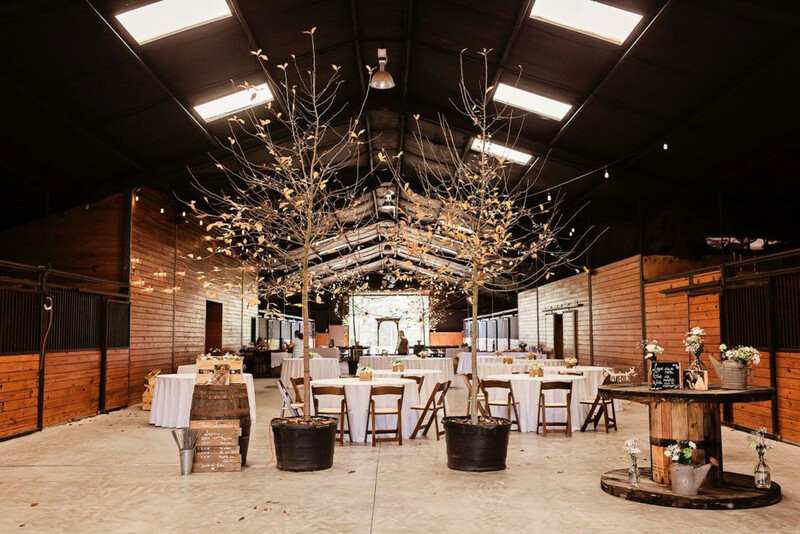 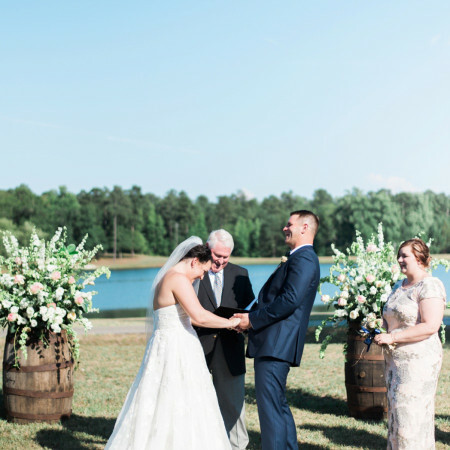 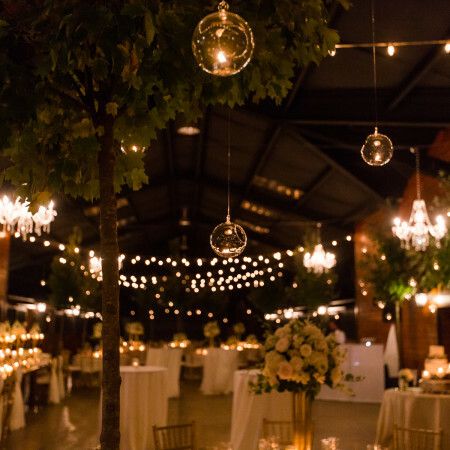 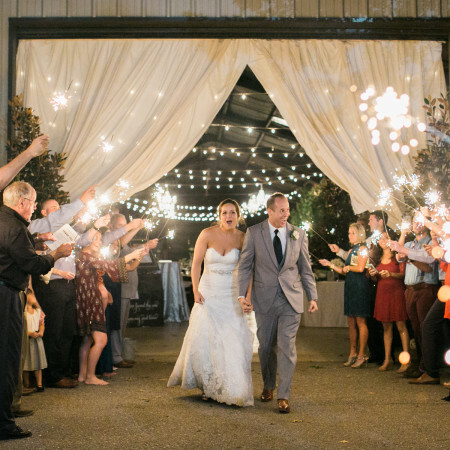 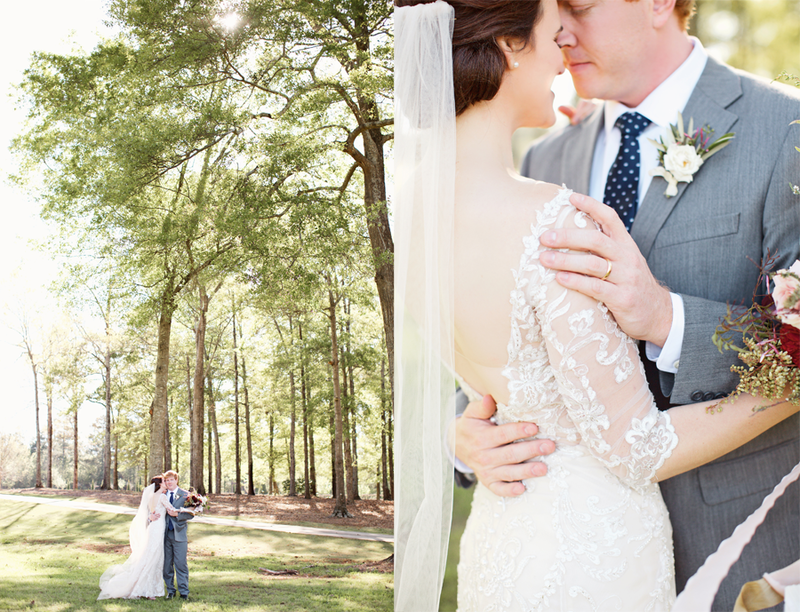 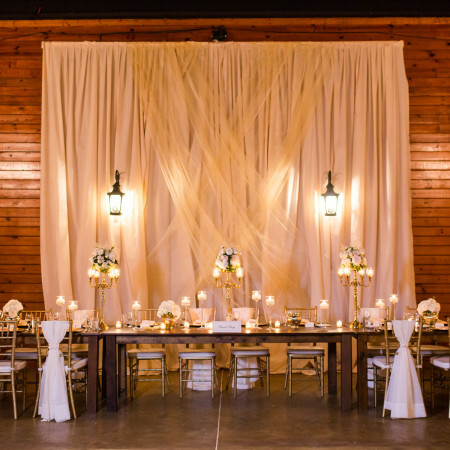 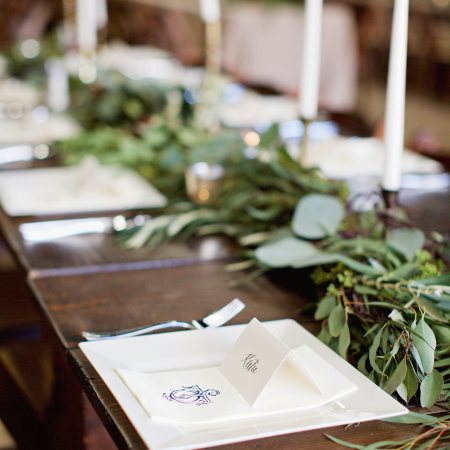 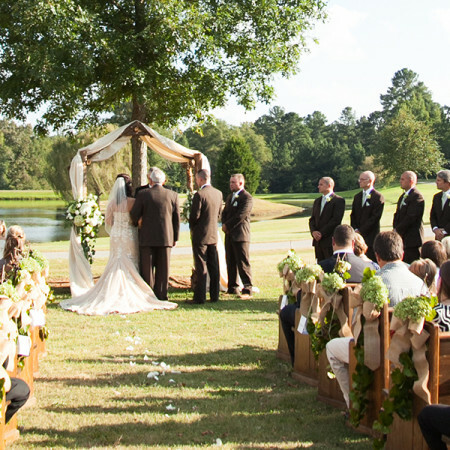 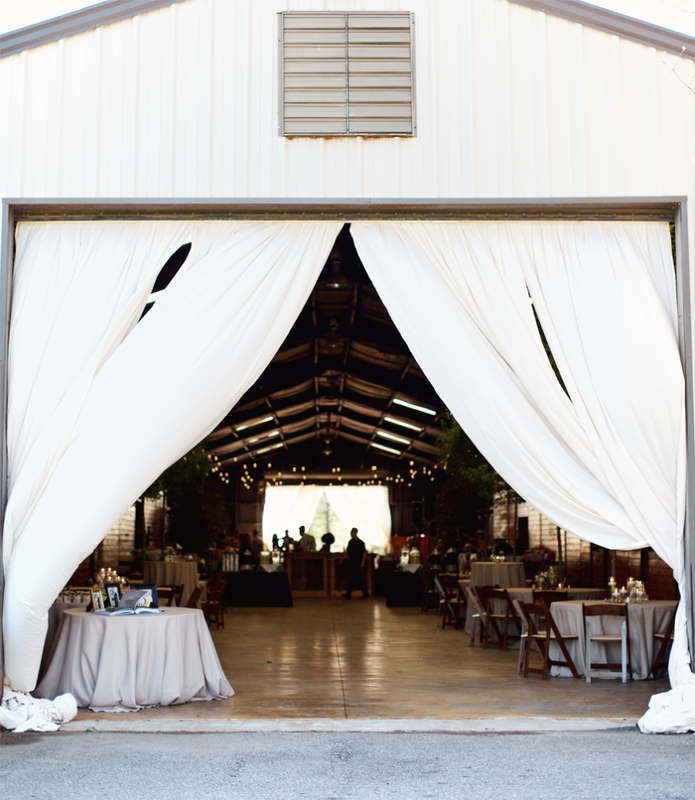 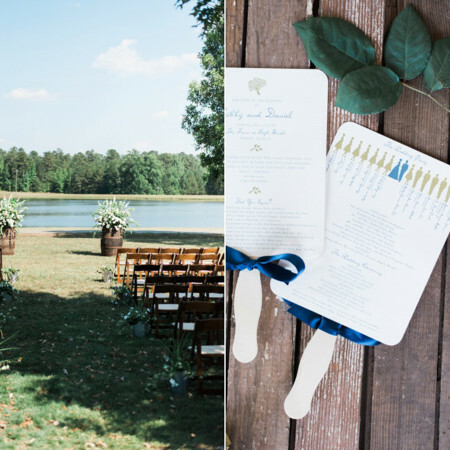 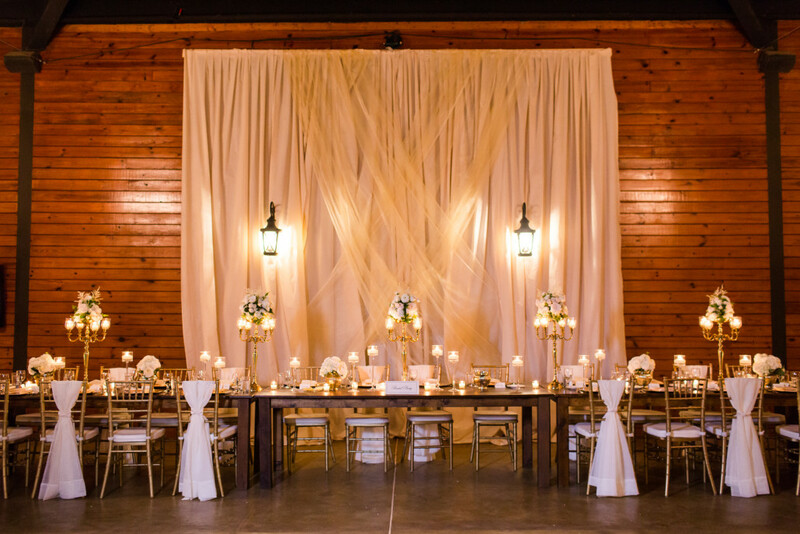 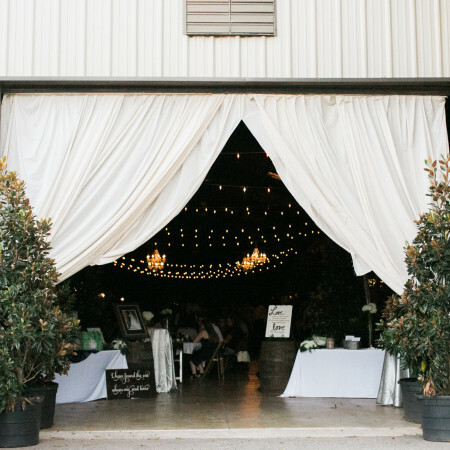 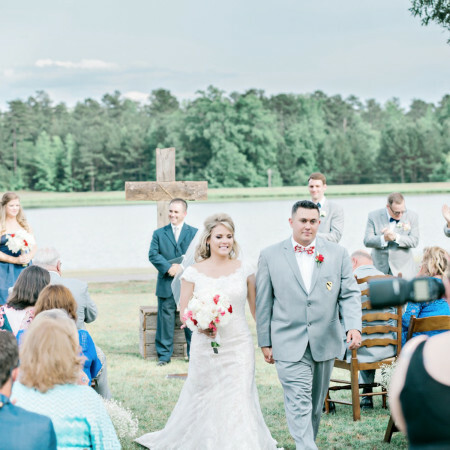 A rustic Georgia barn wedding venue with European-inspired architecture. 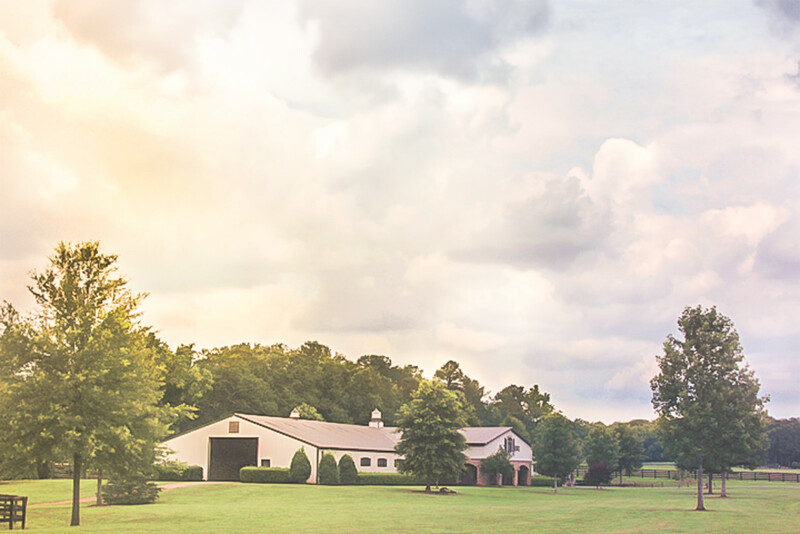 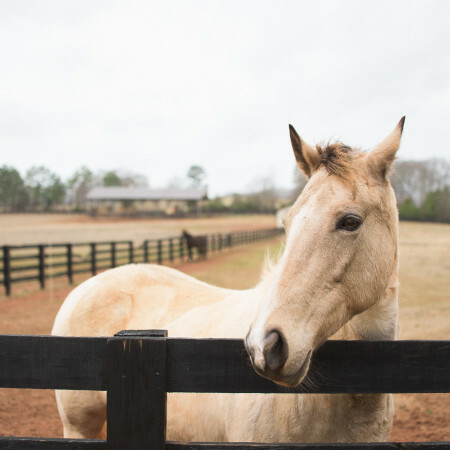 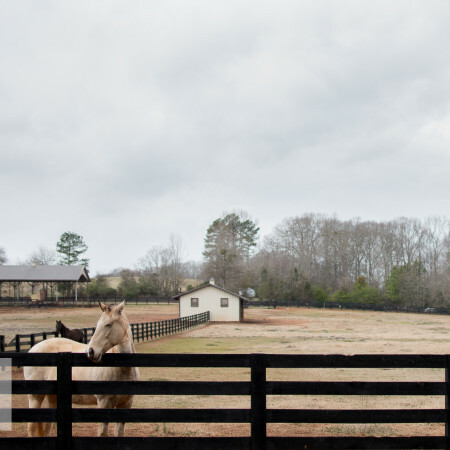 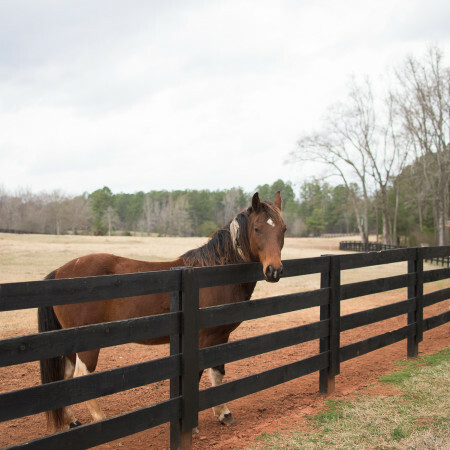 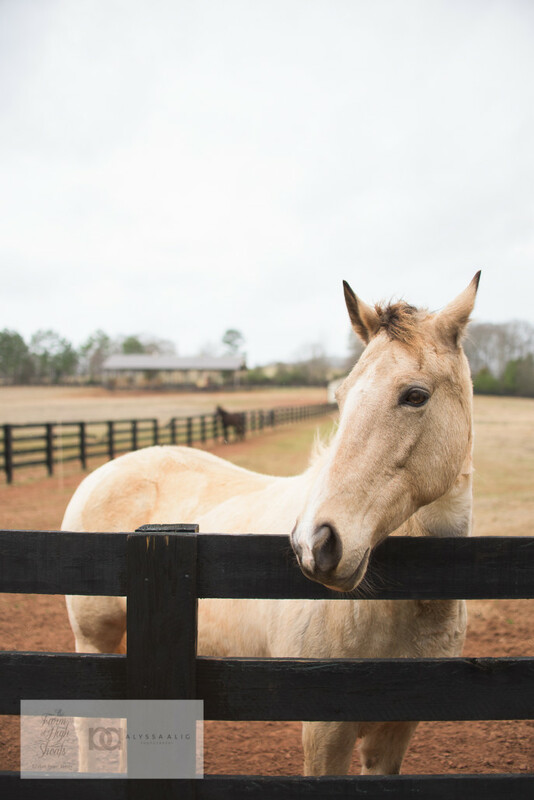 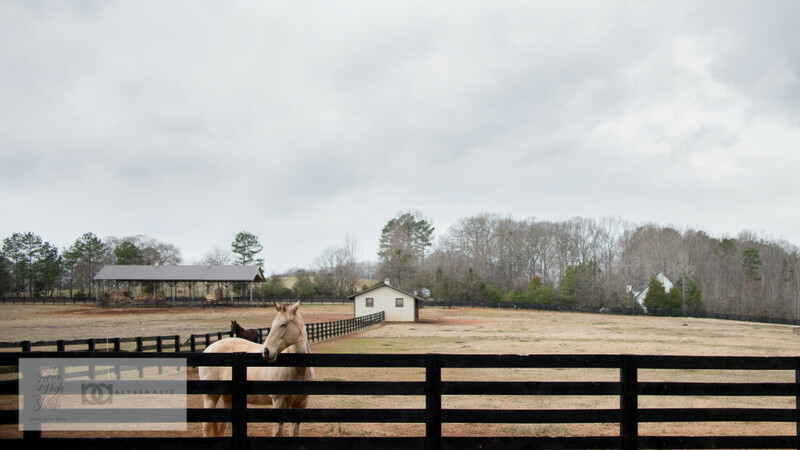 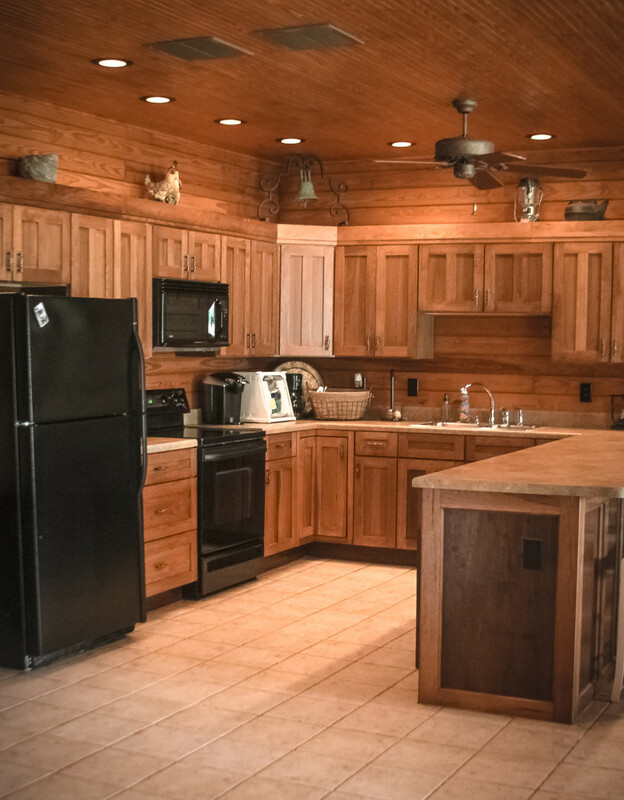 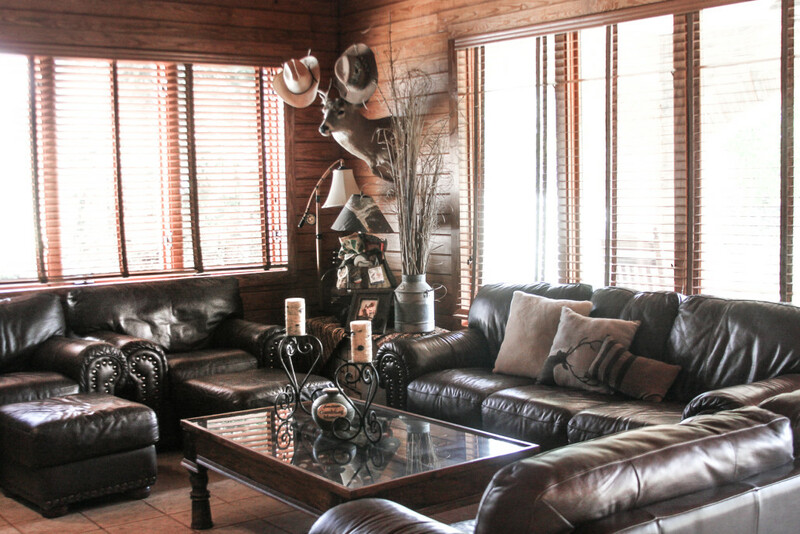 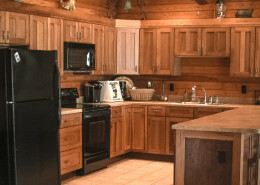 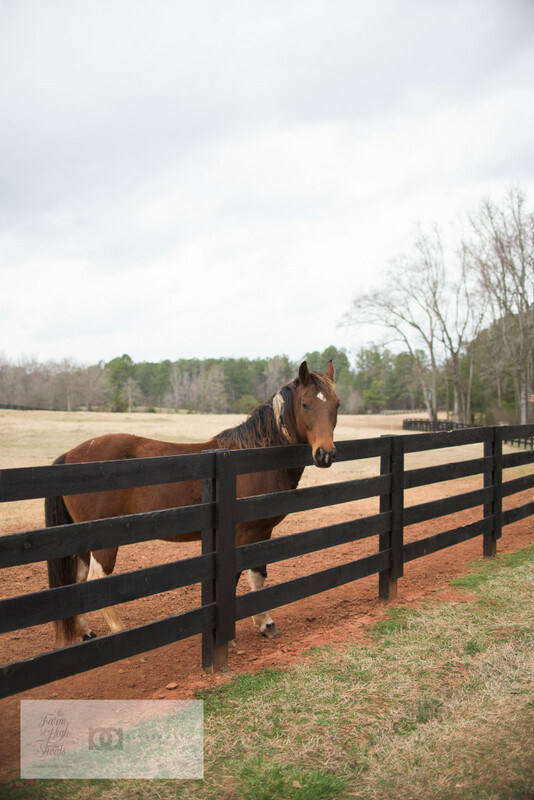 Overlooking a private lake and acres of peaceful horse pastures, The Stables is a European-style horse barn representing the perfect mix of rustic charm and upscale touches. 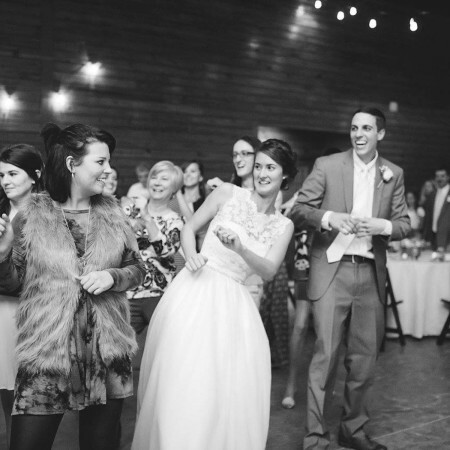 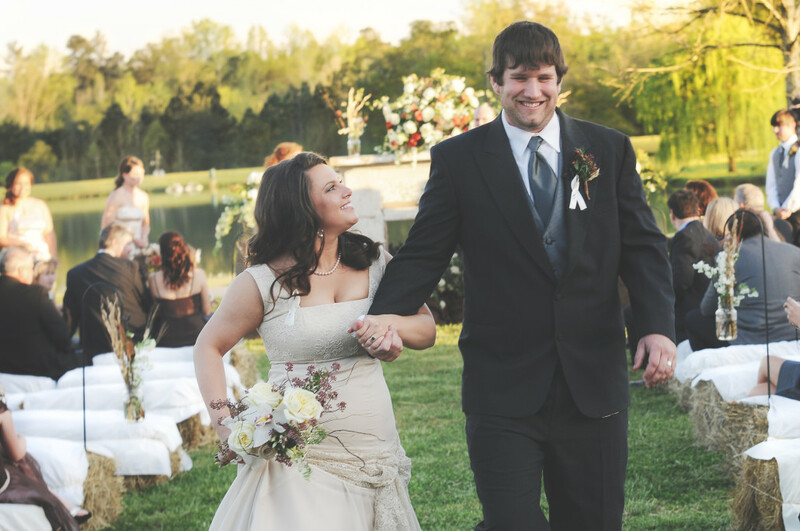 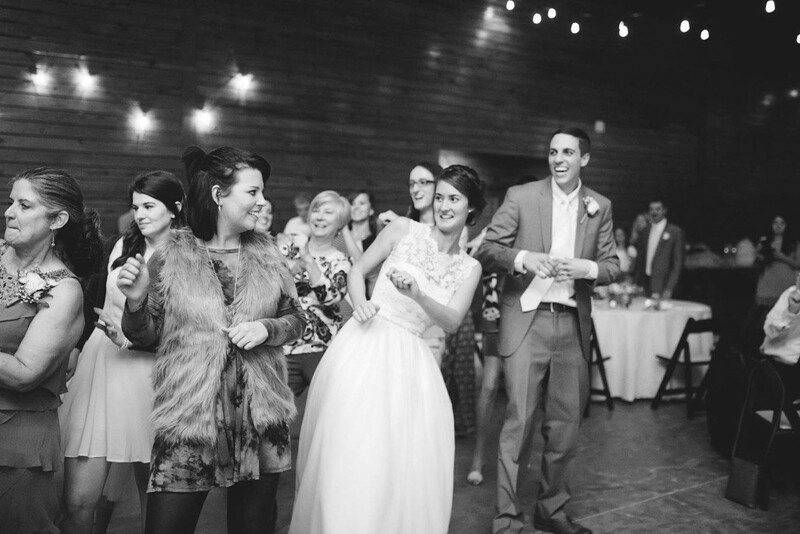 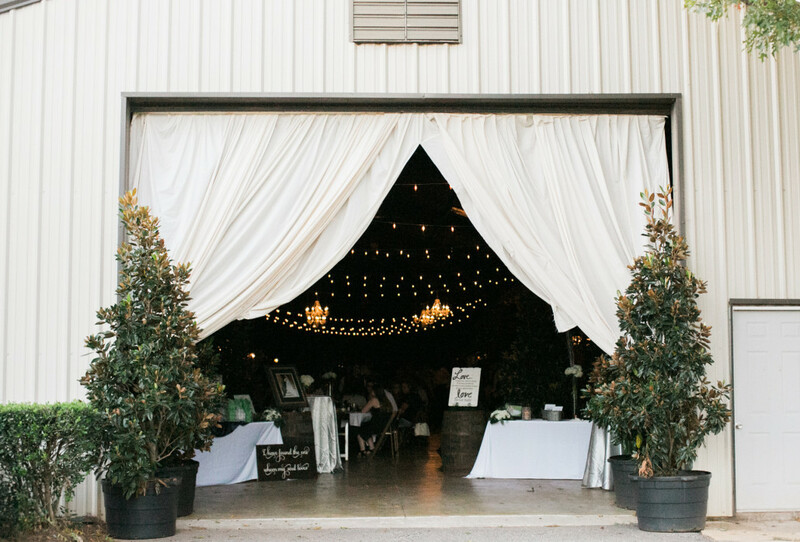 Measuring in at a total of 15,000 square feet, this venue has enough covered space to accommodate up to 300 guests, with the option to add lawn tenting for additional guests. 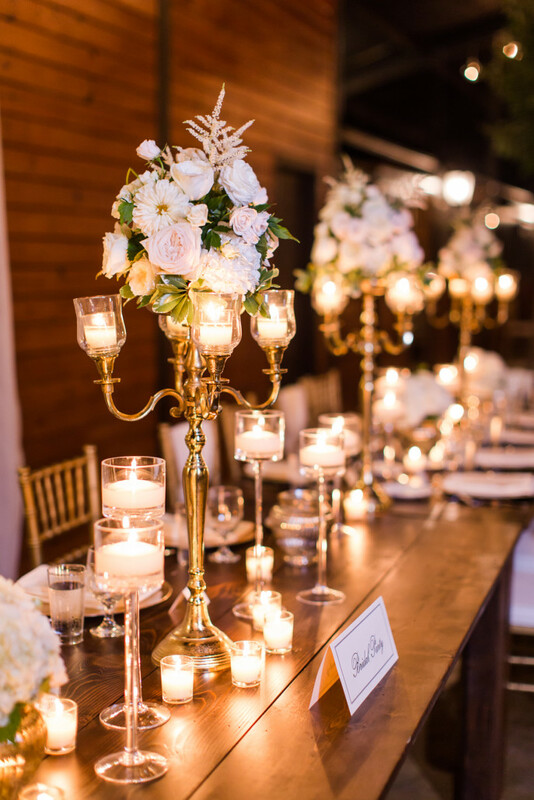 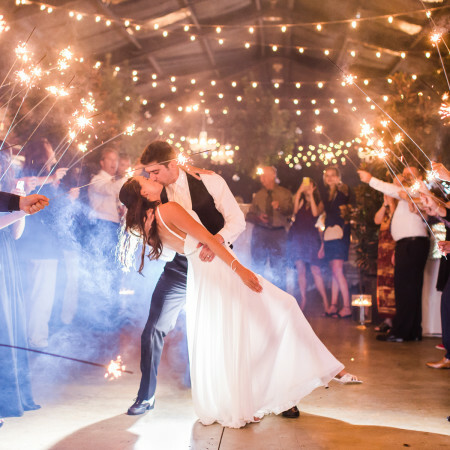 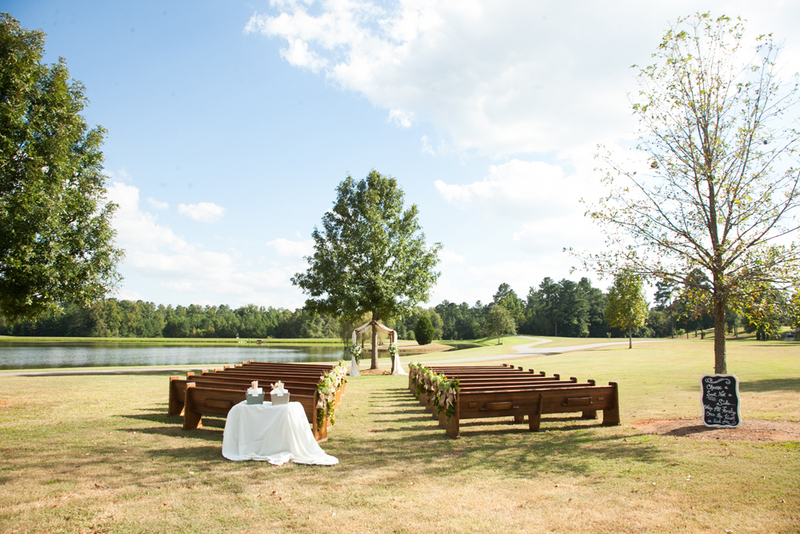 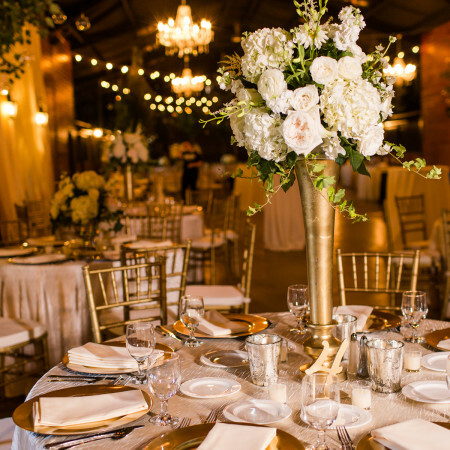 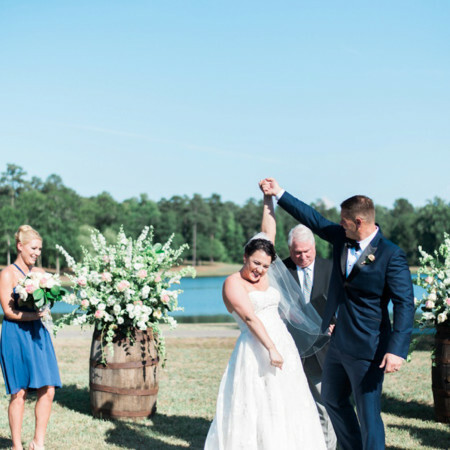 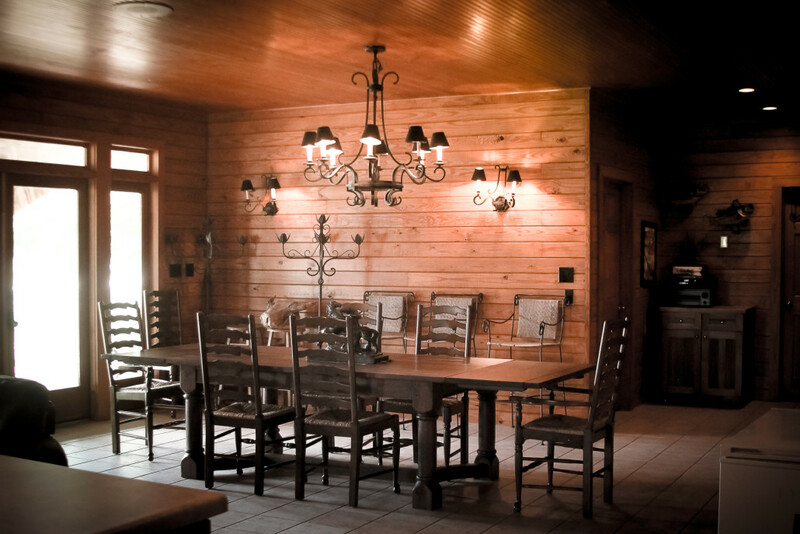 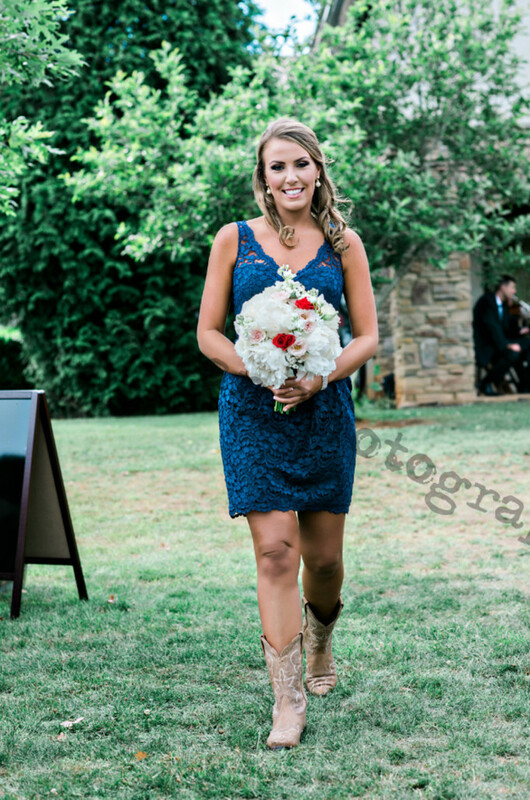 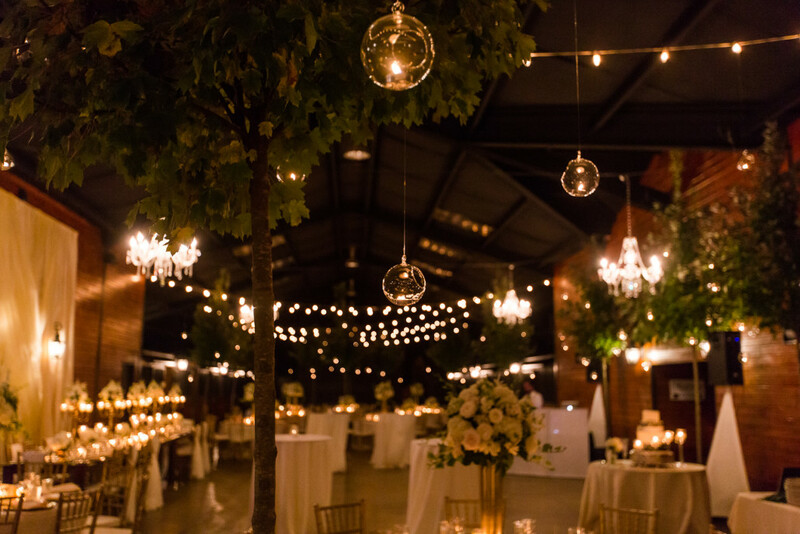 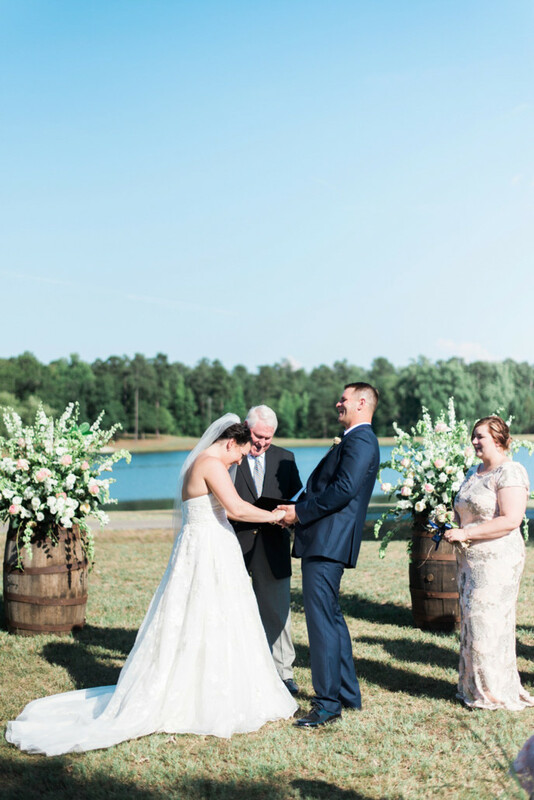 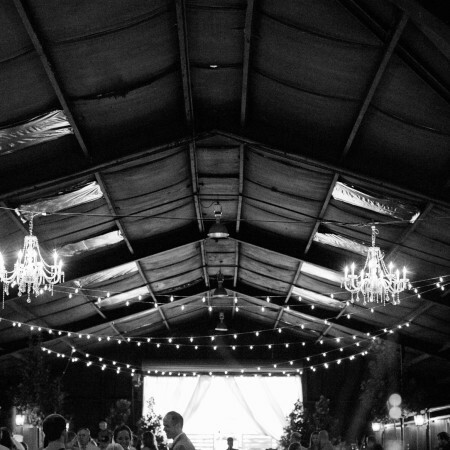 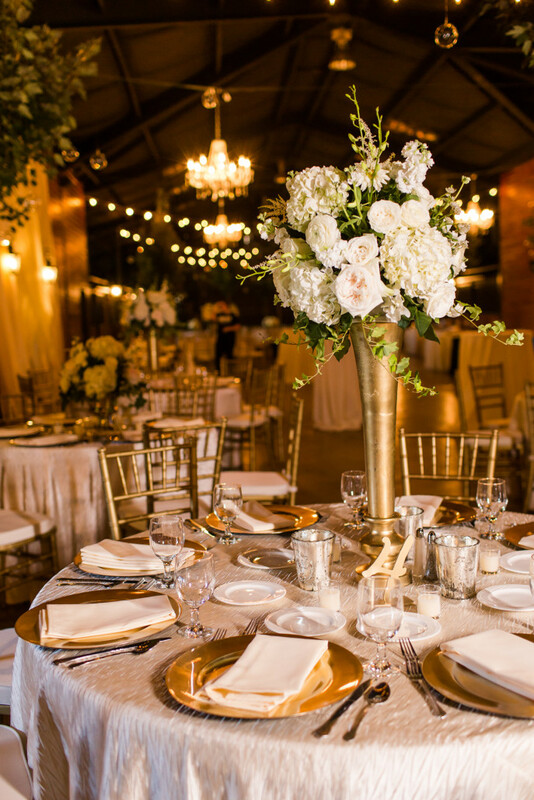 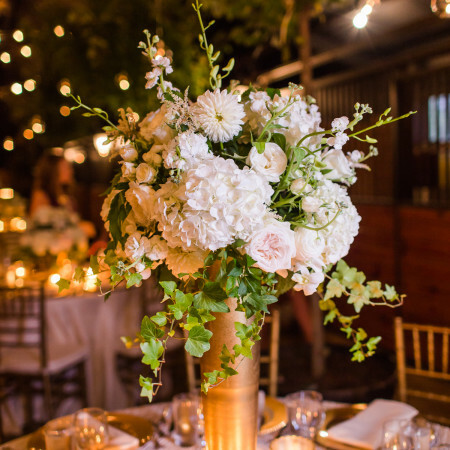 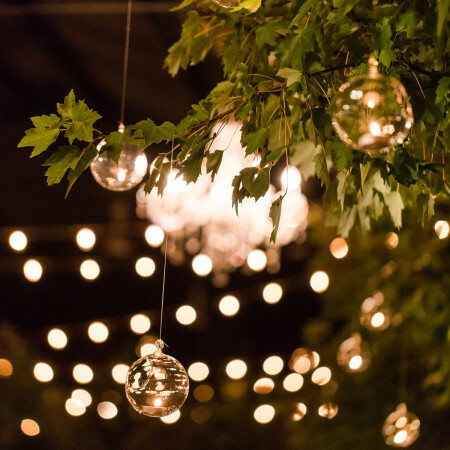 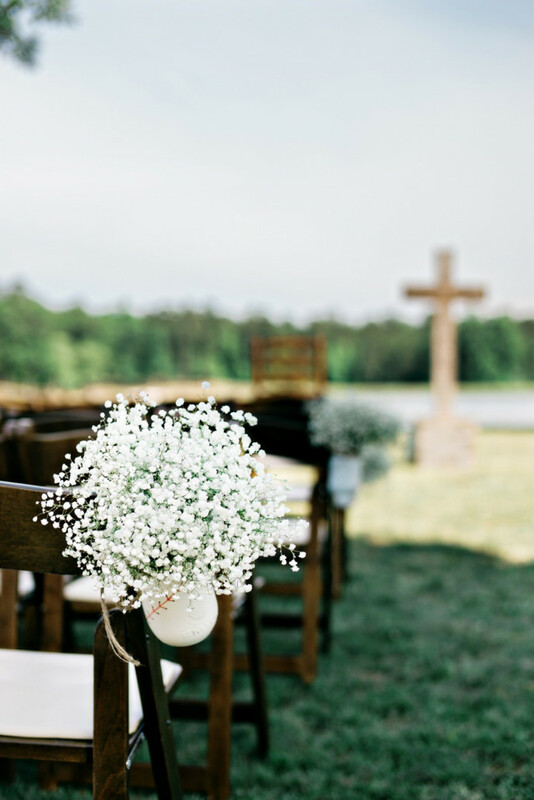 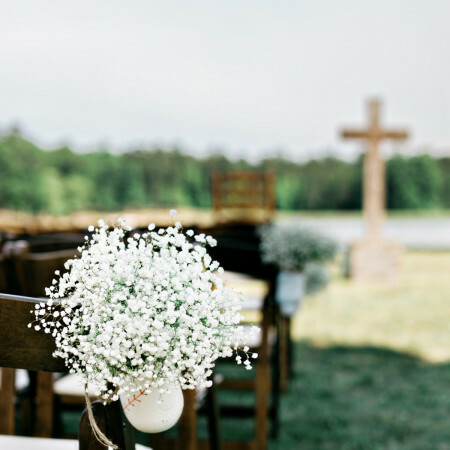 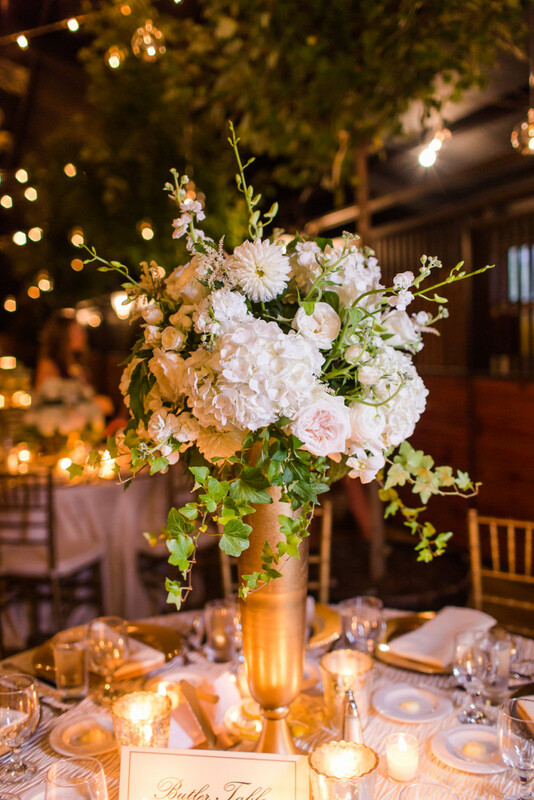 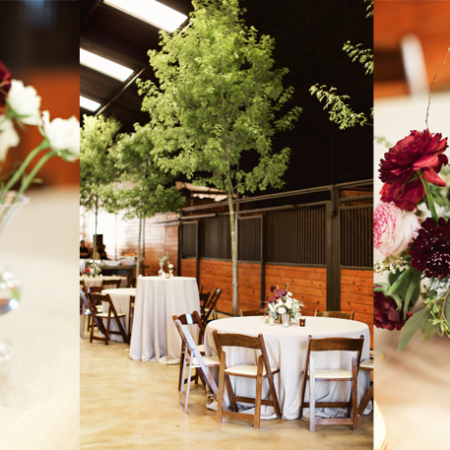 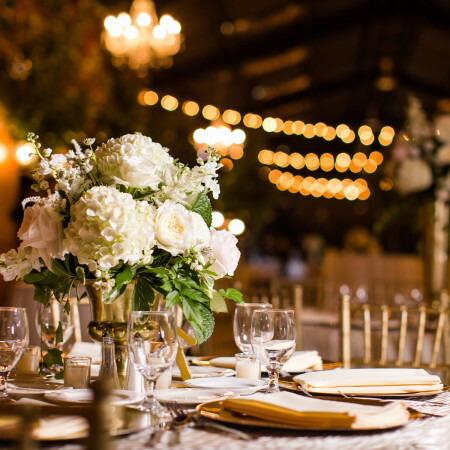 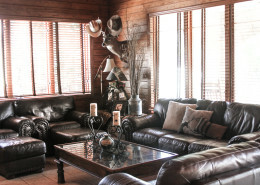 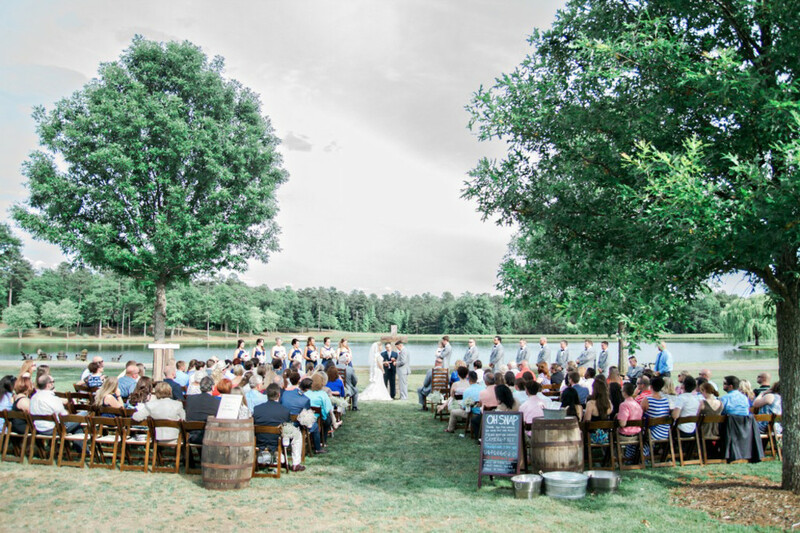 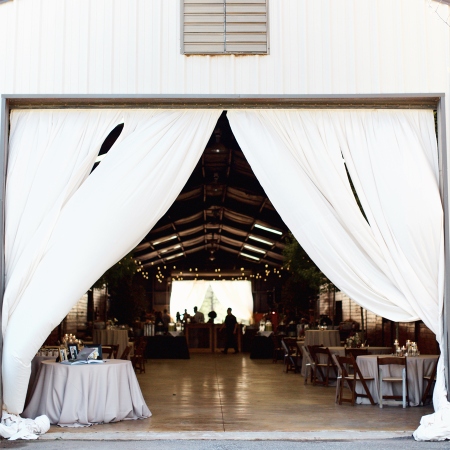 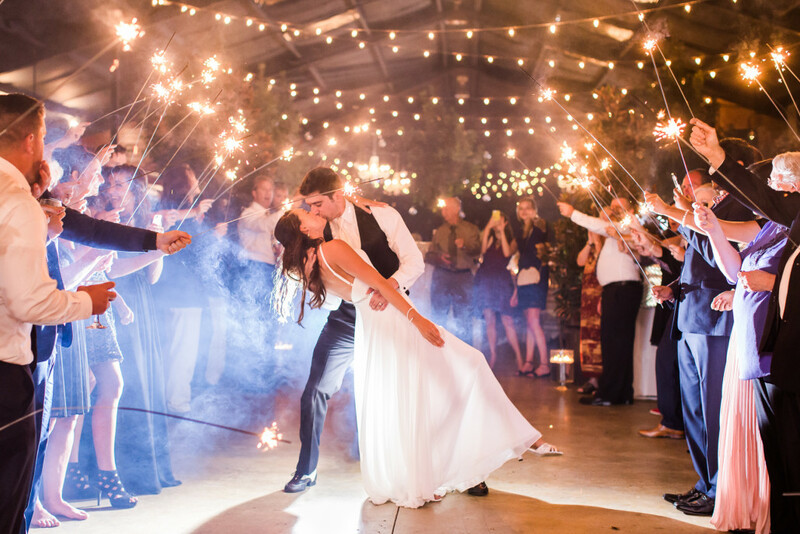 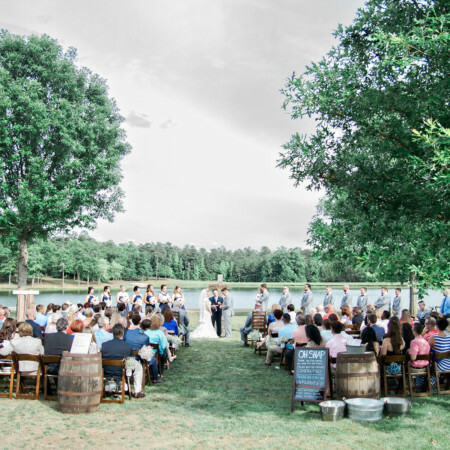 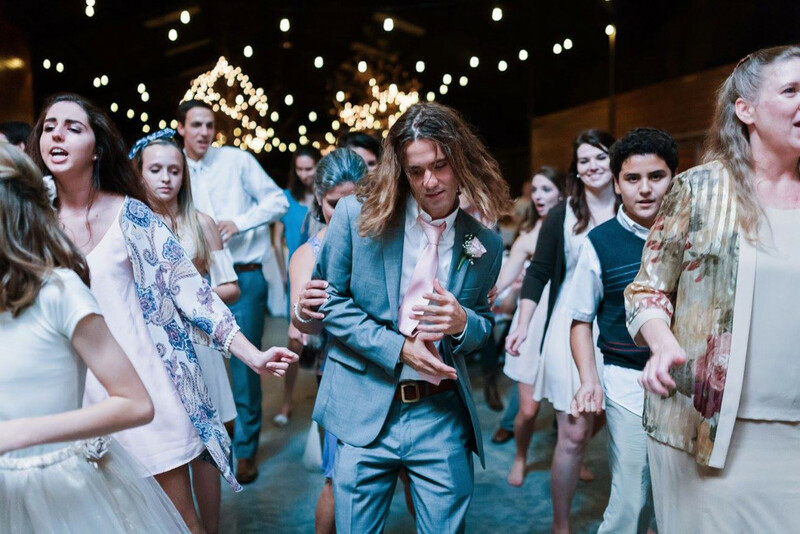 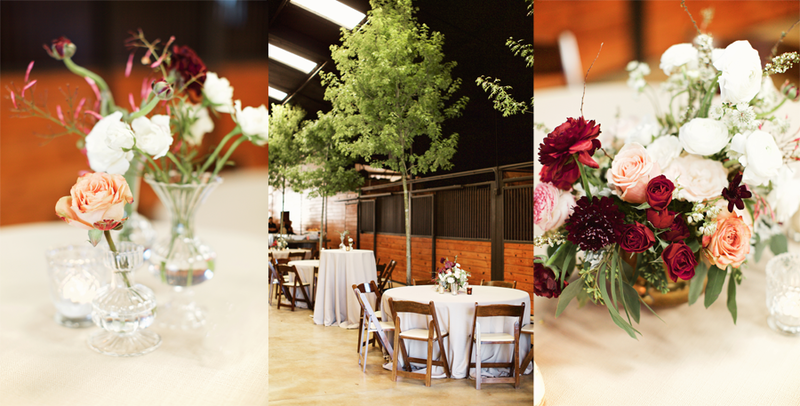 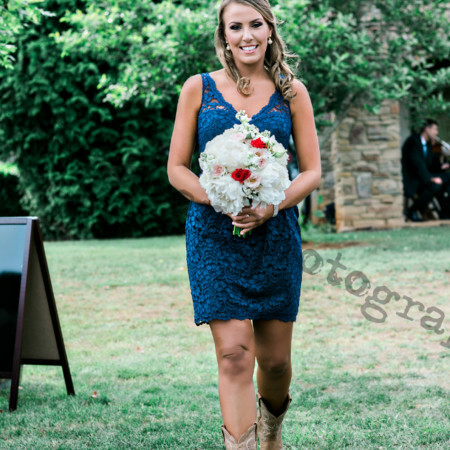 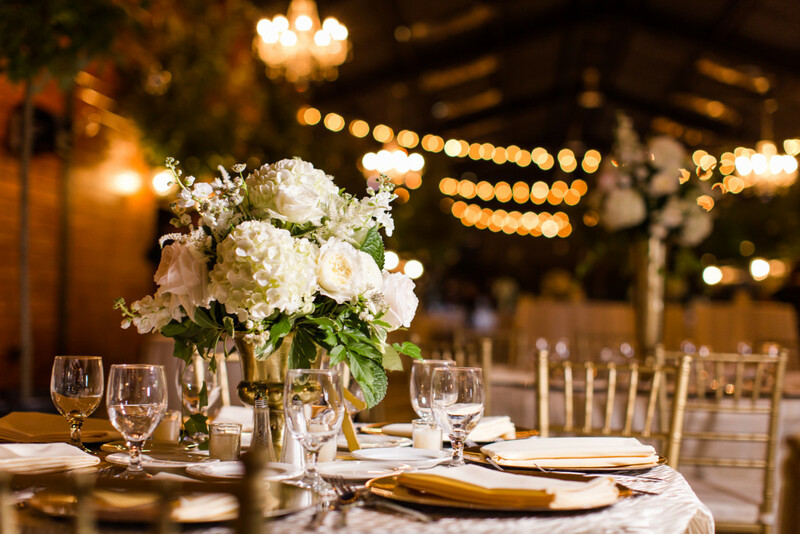 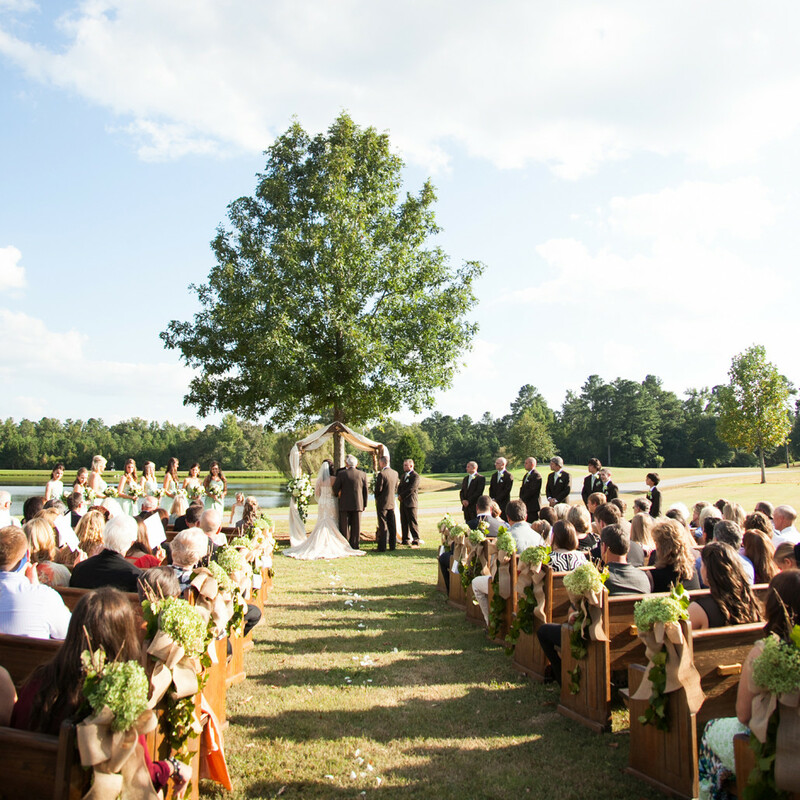 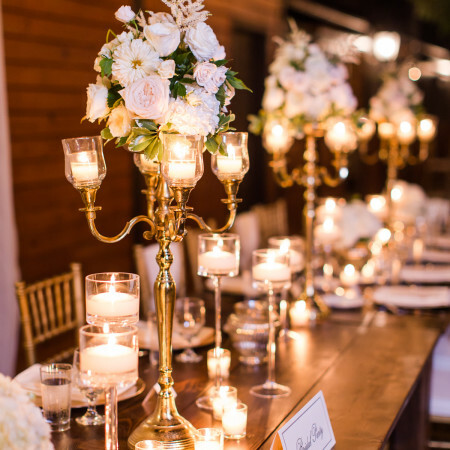 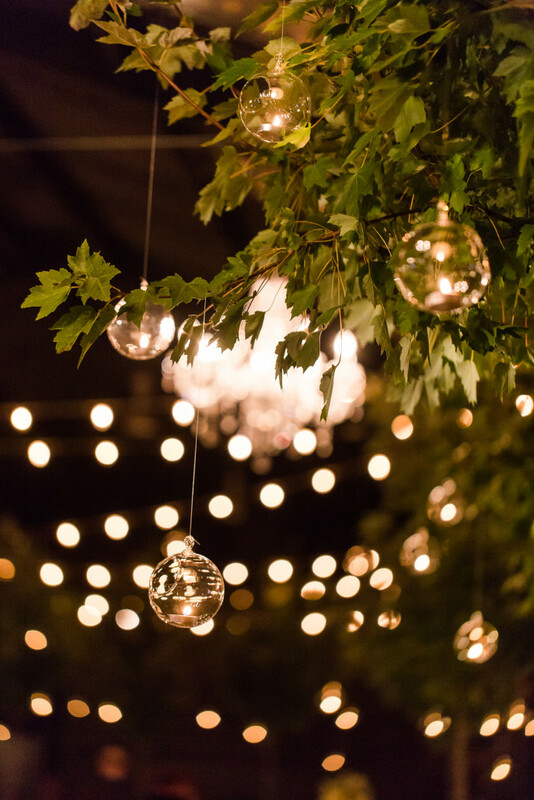 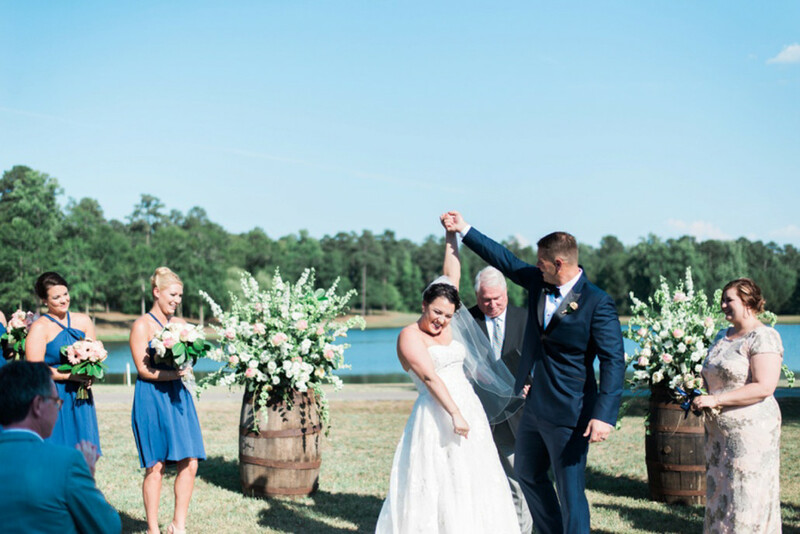 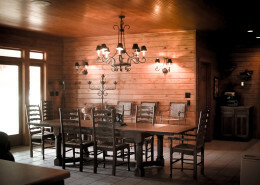 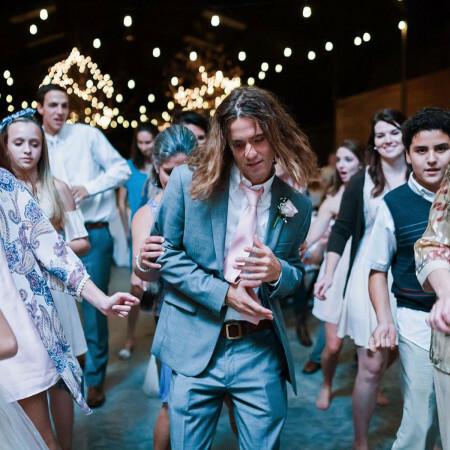 The Stables’ front porch and neatly manicured front lawn features several pieces of rustic furniture, a fire pit and plenty of space for casual weddings, corporate events, and private parties of any size.